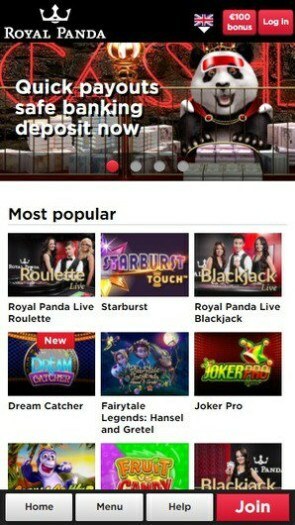 Royal Panda is an online gambling platform that runs on a unique Microgaming Quickfire software. It is managed by Royal Panda Limited and was launched in the year 2014. 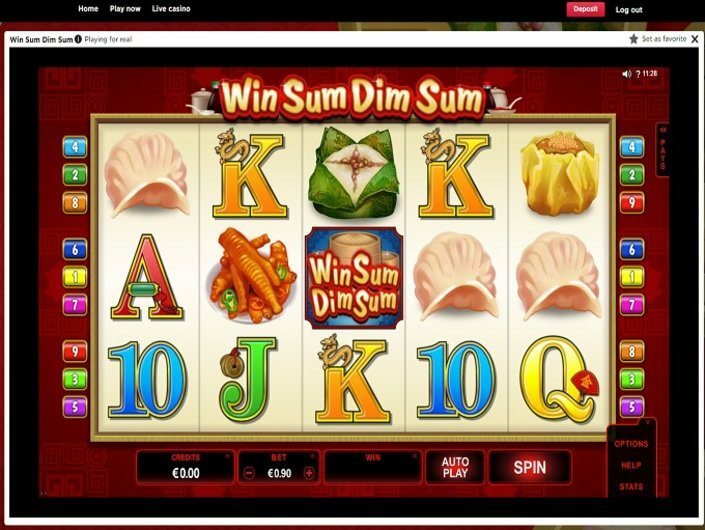 Let us now break down several features of this casino including the gaming options and Royal Panda Casino bonuses on offer. Licenses Its jurisdictional credibility is in the clear as the casino holds two licenses. The first is from the UK Gambling Commission, which legitimizes its activities within Britain. Additionally, the Malta Gaming Authority grant that Royal Panda holds regulates its activities in authorized countries outside the UK. Security In addition to using the Secure Socket Layer technology, the security of information transmitted via the website is further enhanced by encryption. As a result, no third parties can access data exchanged between the user and the house. Banking Options Gambling involves making a deposit, wagering with real money and withdrawing one’s winnings. This requires a credible payment method. The seven currency denominations accepted at Royal Panda are the US dollar, Euro, Pound, CZK, MXN, SEL, and PLN. The official banking options are as illustrated below. Deposit Paysafecard, eWire, iDeal, AstroPay, eKonto, TrustPay, SafetyPay, GiroPay, SpeedCard, DineroMail, TodotoCash, Trustly, AGMO, PayU, TrustPay. Both Visa, MasterCard, Maestro, Skrill, Neteller. The average payout period is 24 hours after a withdrawal request. However, for transactions involving your bank, a withdrawal may be processed within 1 to 5 days. Deposits are mostly instantaneous. The minimum deposit/withdrawal is £10 whereas £100,000 is the highest withdrawal allowed at a go. Customer Services The quality of customer care service is excellent. It includes a contact phone number and email address, a web-based Live Chat and a FAQ section.  Users are therefore catered for in case they have queries or have encountered a problem. It can be cumbersome to play for hours behind a desktop especially for punters that move around a lot and those that have tight schedules. You can play the mobile version of the casino that requires no download. 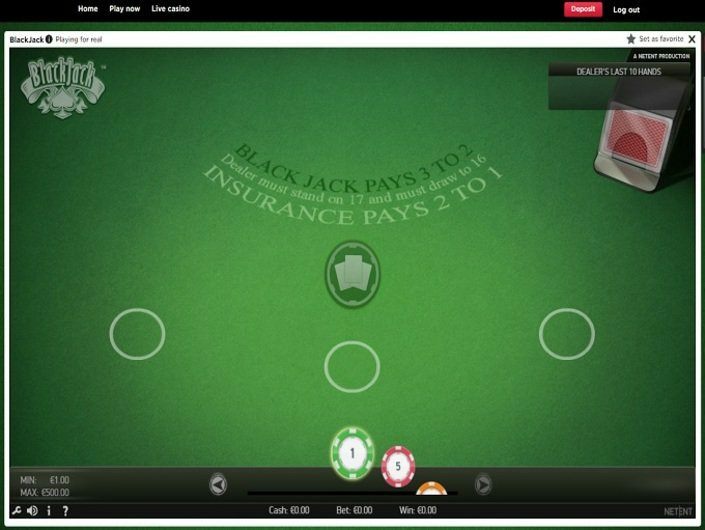 The website is optimized for smooth gameplay on your smartphone or tablet computer. Blackberry, Android and Apple devices are all compatible. 100% first deposit bonus up to £100. The standard wagering requirement is playing through a game 35 times before claiming the bonus credit. The Loyal Panda program rewards regular players with loyalty comp points. These valuable points can be traded for exclusive rewards in the in-game shop. 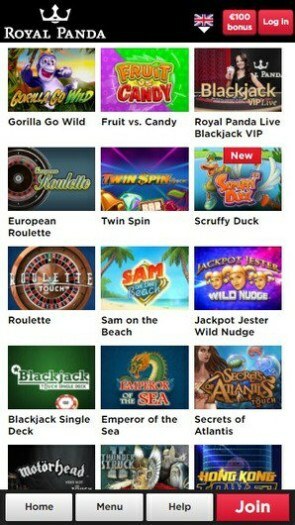 Currently, the Mega Moolah slot is the most popular progressive jackpot. 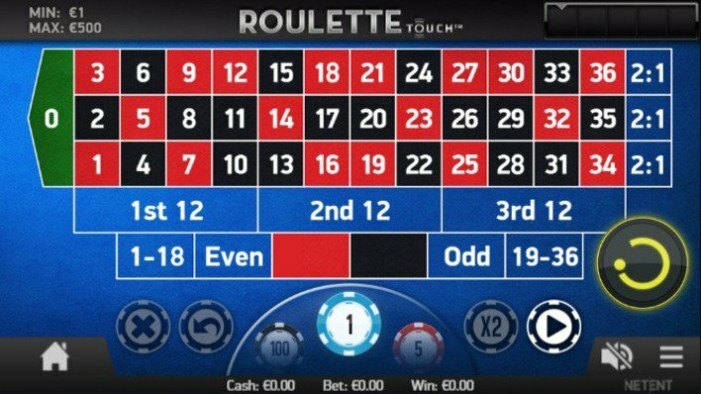 Due to the high number of online gamblers playing it, the ultimate prize usually rises to millions in cash. 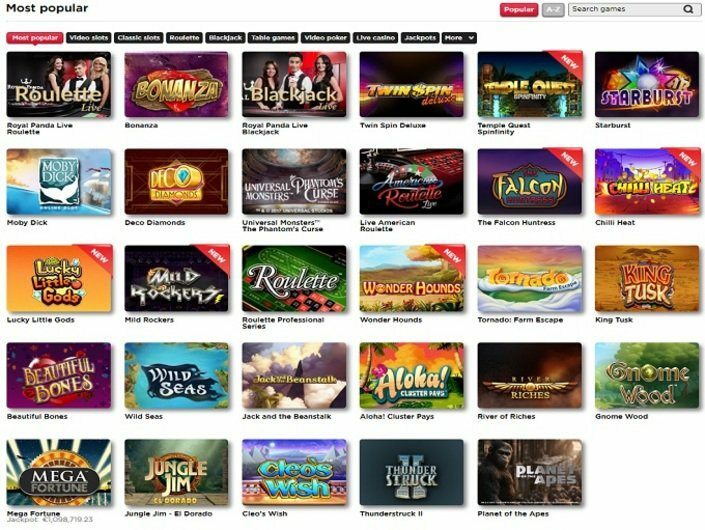 Equally popular slot machine games are Avalon and Gonzo’s Quest among others. 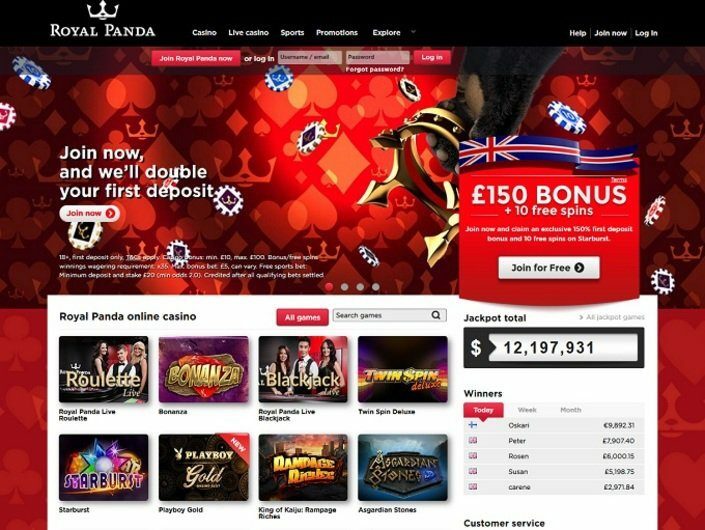 The Royal Panda is a well-established online casino that offers a variety of games and bonuses to its players. Also, the user-friendly interface, mobile casino, and interactive customer service make for an amazing gambling experience. I do not even know the way I finished up here, but I thought this put up was once good. I do not know who you are however definitely you are going to a famous blogger in the event you are not already ;) Cheers! I replenished the deposit for 10 dollars and I immediately credited a nice bonus. I chose a slot for the game, I played about an hour at low rates and I already had $ 80 on deposit! I am very pleased with this course of events and I hope that I will continue to drive very much in this casino. Playing is very interesting and exciting, even if you do not have any experience in the game, it's very easy to learn. I had some problems, I could not withdraw my winnings and turned to the support service. I wrote a request to them, they responded very quickly and solved my problem. It turns out I was not completely verified. After that, I withdrew my money successfully throughout the day. 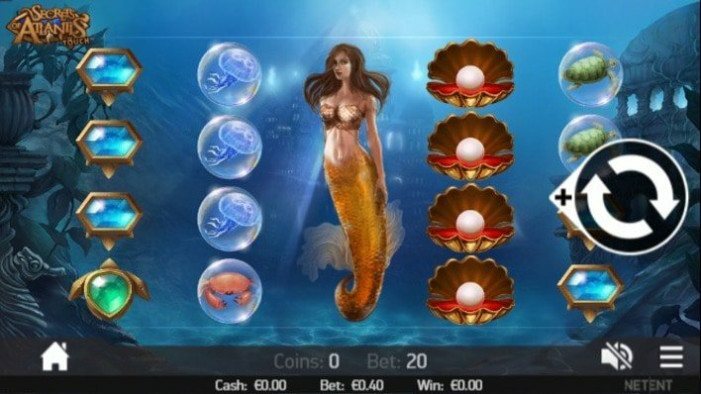 Therefore, nothing bad about the casino can not say, moreover, I can safely entrust them with their data because the royal panda casino has a license and has more than once proven itself as a reliable casino. A very generous casino in terms of bonuses and special offers for players. After registering and replenishing the deposit for $ 35, I was given an additional 100% bonus, in total my deposit was $ 70! Also I was given a free spins, in general, everything I needed to play and enjoy was with me. I play mostly in classic slots at intermediate stakes. I win on average from 100 to 800 dollars, sometimes I lose but more often because I think about money a lot. The casino is excellent! I recommend to all newcomers! I chose this casino because it has a high rating and good reviews. And yes, I really agree with those people who are happy with the game here! The only advice for beginning players is to read about bonus program of Royal Panda casino before playing, so you do not have to ask questions later. By the way, if the questions do arise, the support service will always help answer them. Fast and friendly. My rating is 8 out of 10. In their store, everything is very expensive and I would like it to be more accessible, so my estimate is not the maximum -10. In fact, I play in the Royal Panda casino almost from its opening, and in general my impressions are very positive! Bonuses and promotions are always regular, and not so bad. The best offer that I received - for a deposit of $ 50 gave 50 frisin in immortal romance without a wager. As a result, made a deposit of 50$, scrolled once, brought 55 back, and the next day gave 50 frisin. That's the profit :) Withdraw funds quickly, generally from 2 to 6 hours, although I ordered withdrawal of money 4 times only, so maybe I just got lucky or out of luck.